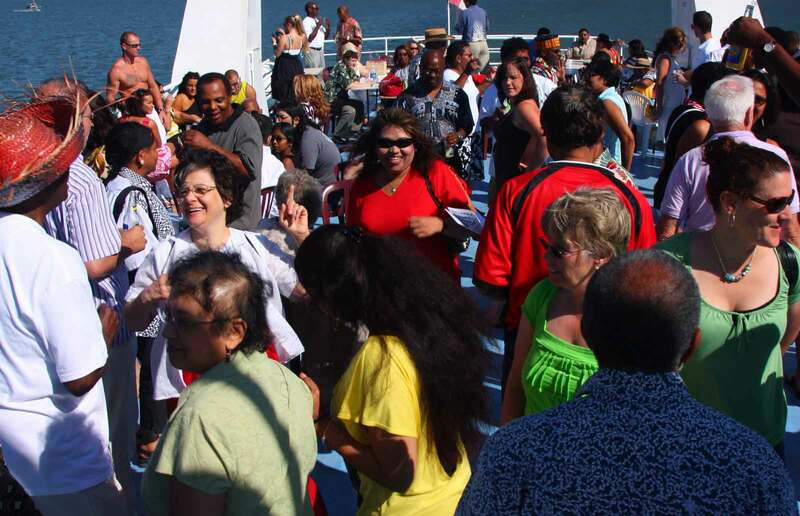 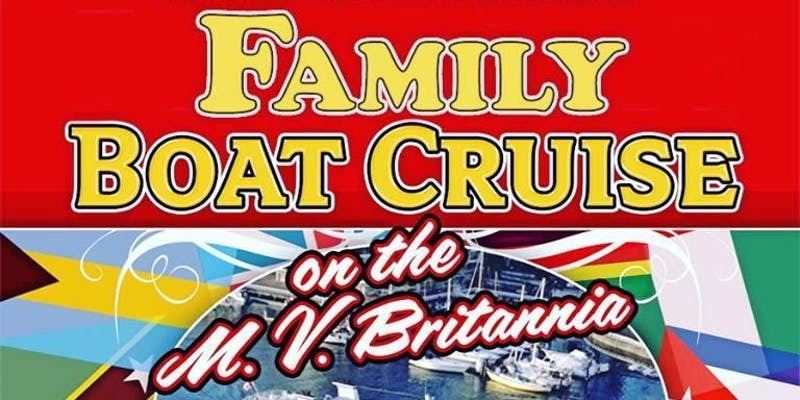 Kicking off our annual Summer Series of Events is the Family Boat Cruise, held the weekend before Caribbean Days Festival. 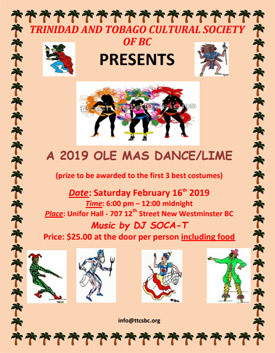 Come and Lime with old friends and meet new ones on Saturday February 16th, 2019 at the Unifor Hall (formerly CAW Hall) from 6:00 PM to 12:00 Midnight. 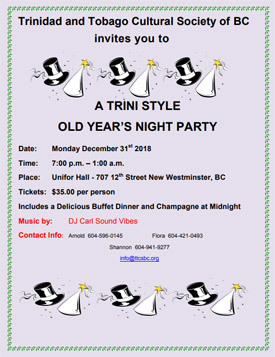 Are you looking for an affordable event to ring in the New Year without breaking the bank?